Long term success in one of our housing programs is dependent on a good relationship with our tenants. 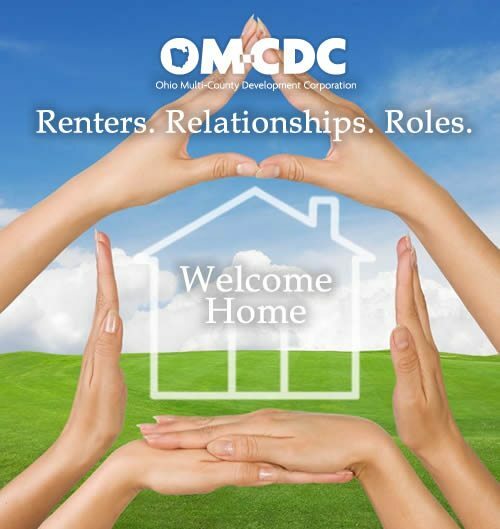 At OMCDC we strive to meet the needs of our residents by helping them understand their role as a renter. 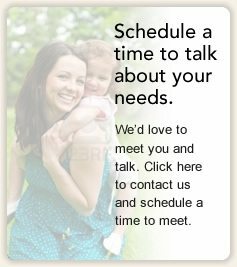 We help residents interpret/adhere to their lease agreement, abide by the rules of the program, work to better their lives through supportive services and understand and participate in the community where they live.